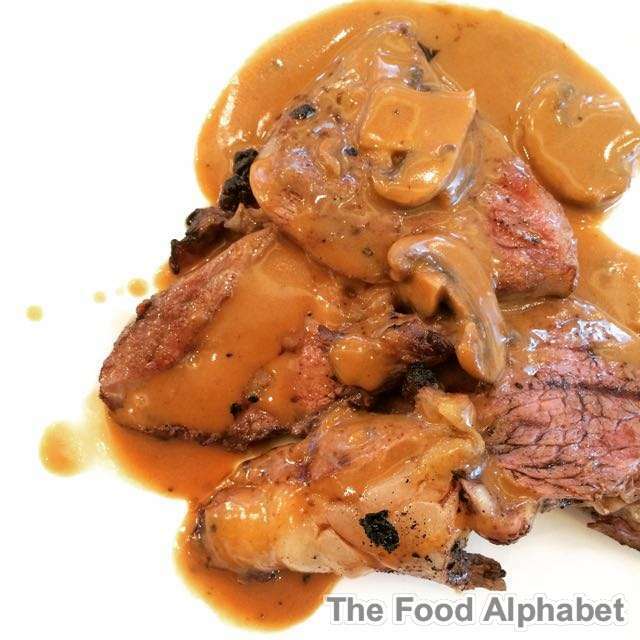 The Food Alphabet and More: The Return of Something Awesome: It's more fun in Spectrum!! Yup meals are exciting but desserts are so much more exciting wouldn't you agree? 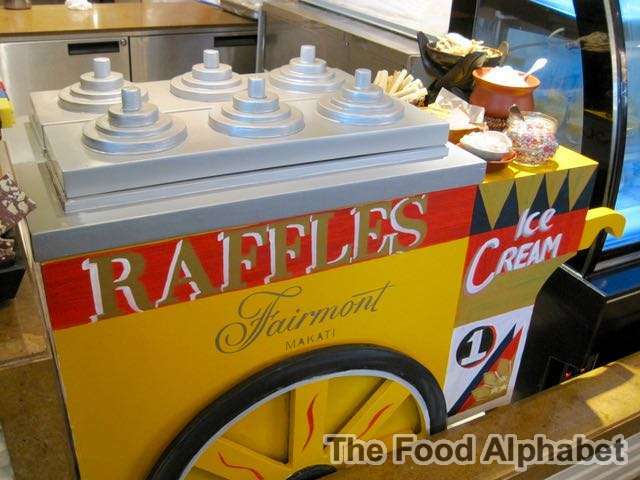 What a fantastic spread of dessert specialties made from the inspiration of the Philippines known specialties and famous tourist spots all over the country! Now that's Awesome. 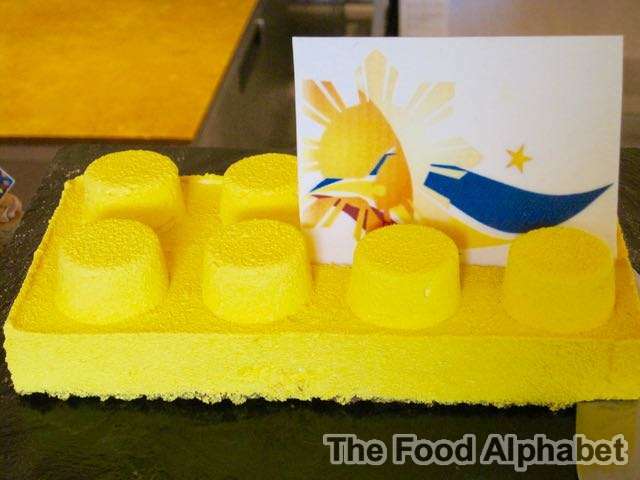 I was so so amazed at how the Spectrum dessert chefs team have culminated to bring up such a colorful and tastefully done selection of the your favorite dessert treats with so much awesome! White Chocolate, Milk Chocolate, Dark Chocolate you name it, they got it! 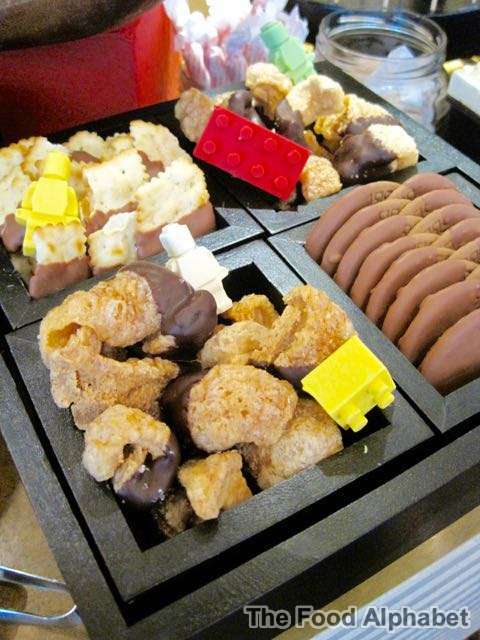 Look at those chocolate made lego pieces, love to taste 'em but just can't, they're too awesome to eat haha! 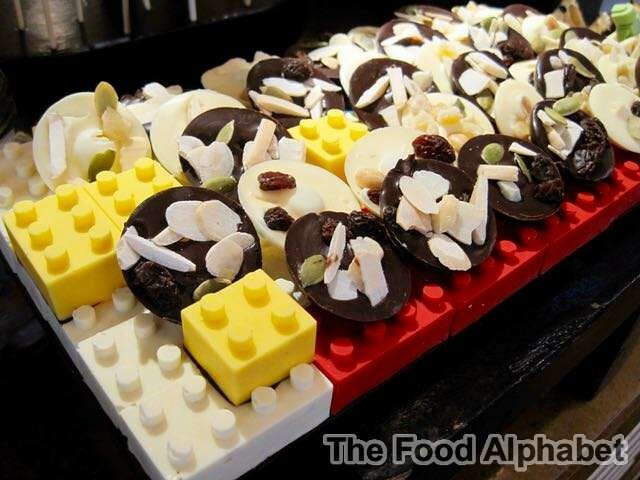 More lego chocolate pieces! 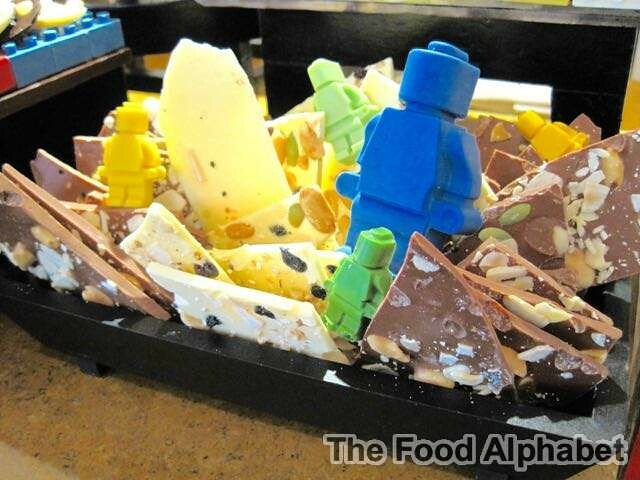 Yes they are all edible chocolates! 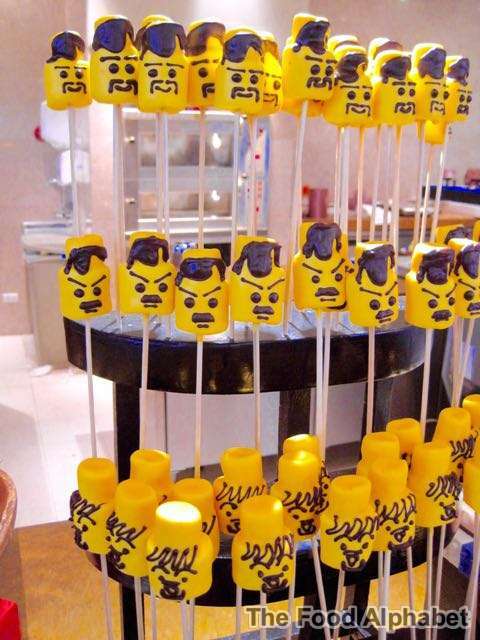 From the marshmallow chocolate covered characters, do you see Heneral Luna? How about Jose Rizal? 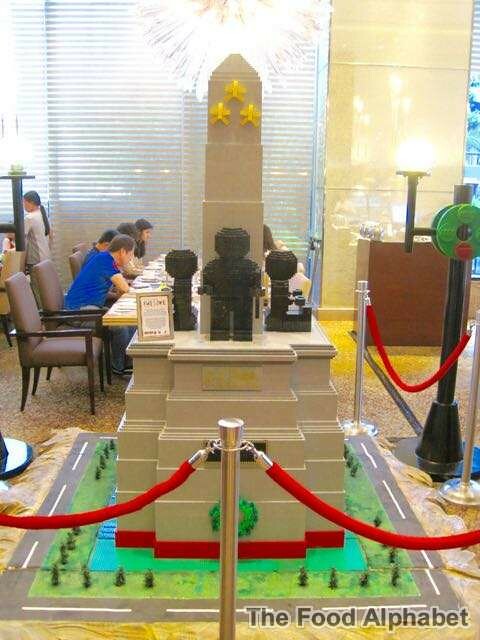 Following the success of the first Awesome Sunday Brunch, what makes this brunch even more awesome are the LEGO-made Philippine landmarks. Both the young and young-at-heart will revel at the impressive, seven foot tall Rizal Monument greeting guests upon entering Spectrum. 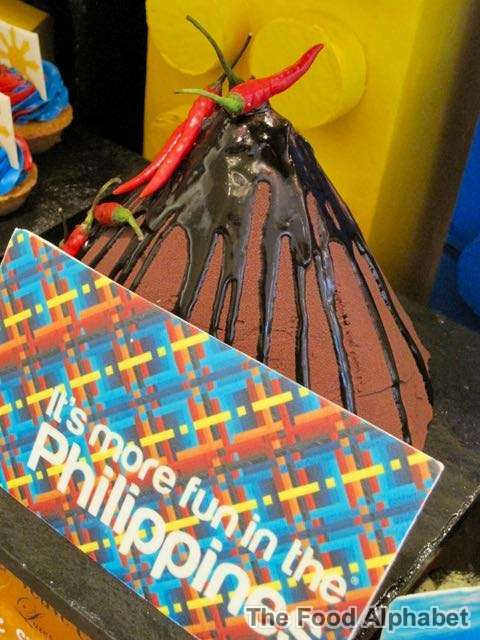 Different areas of the restaurant will exhibit striking scenic spots and cultural festivals found in the Philippines. 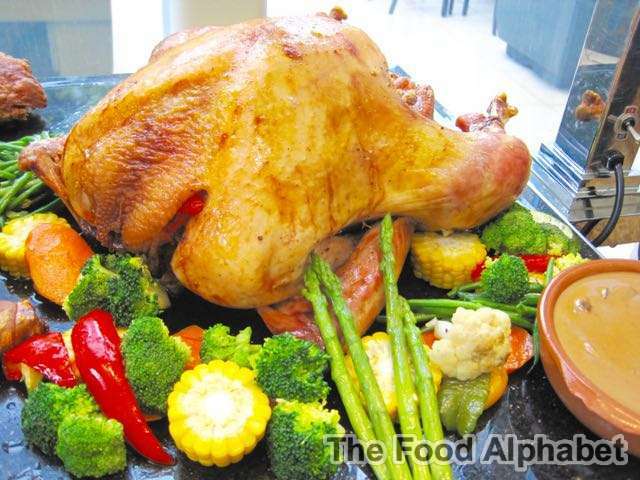 See more of what the second run of The Awesome Sunday Brunch at Spectrum has to offer! 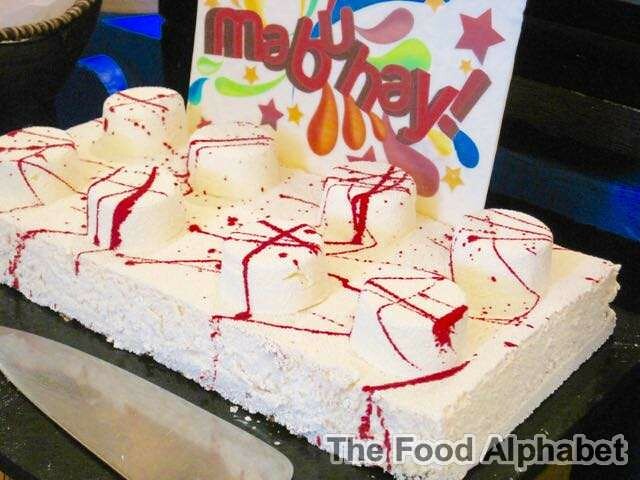 Durian Cheesecake! From the best of the south! 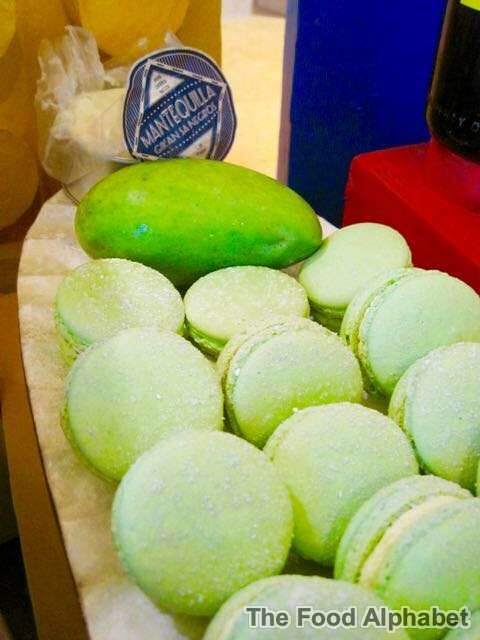 Macarons infused with Green Mango Mantequilla filling inspired from Negros, more than meets the eye! 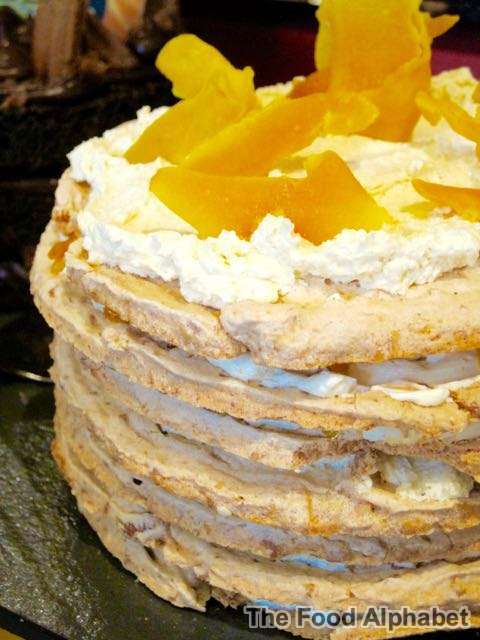 Every bite of this baby sends you up straight to cloud 9, nope I'm not kidding they are more than fabulous, you just got to taste to believe. 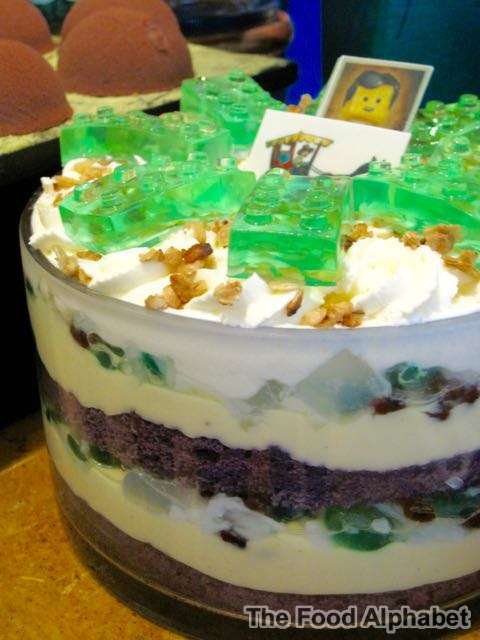 Spectrum's famouse Quezo de bola Cheesecake in one Lego piece, everything is awesome! 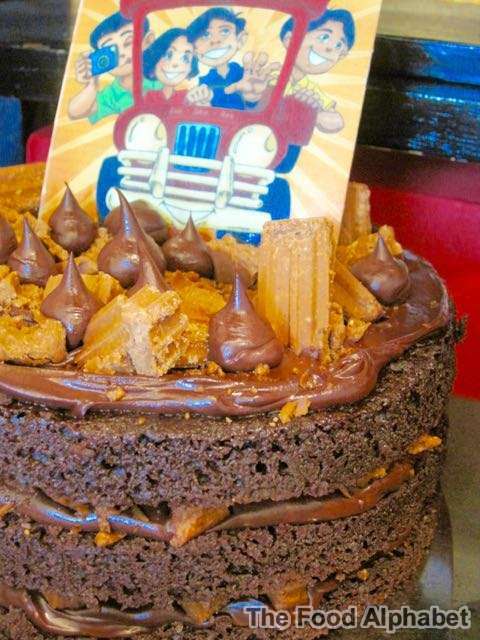 Chocnut chocolate moist cake! Taking inspiration from our local "Chocnut" favorite treat! The rich flavor coupled with that oh so familiar taste, brings back childhood memories bite after bite.... no I'm not old ah haha, just a little senior from the rest of you. 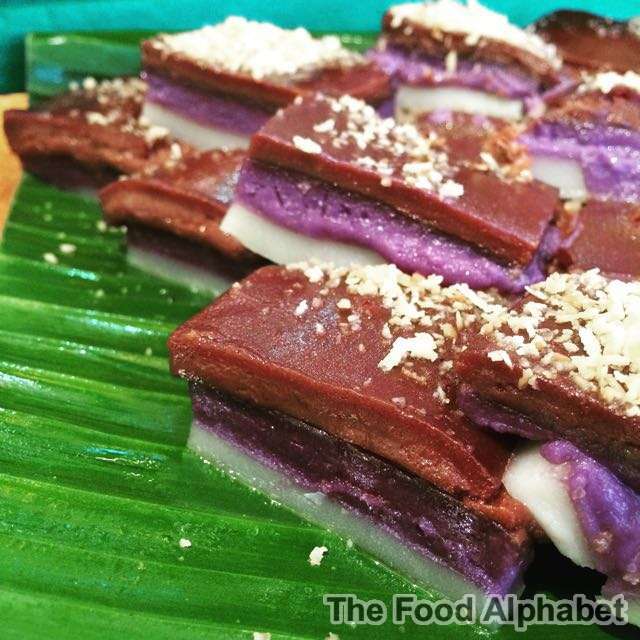 Halo-Halo trifle, inspired by well "Halo-halo" probably the most identified and most popular dessert favorite of Pinoys, everything you need in one big appetizing bowl. 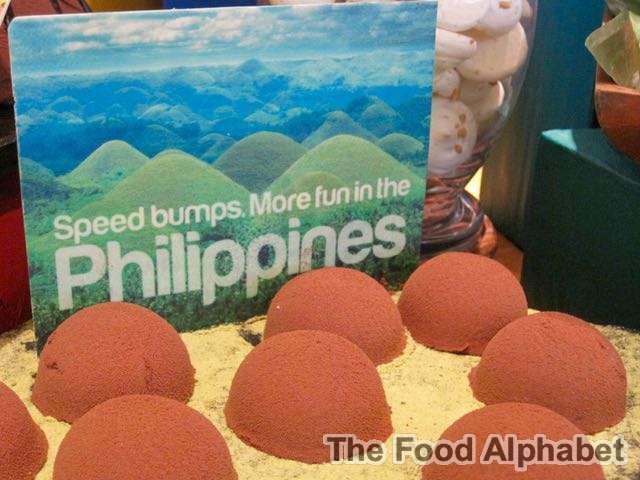 Chocolate Mallow Hills! From Bohol! Missed that place, it's been years since I visited Bohol, but this is indeed a welcome sight. "Dirty Ice Cream" as we know it, but is oh so good! 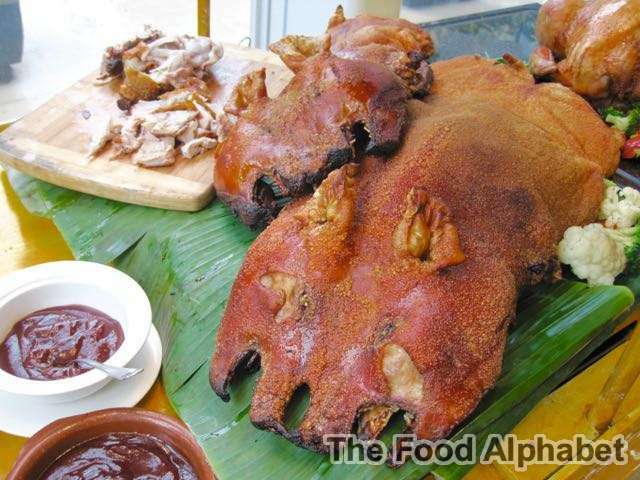 Savor in classic Filipino favorite flavors and have a serving, better yet, get another bowl. 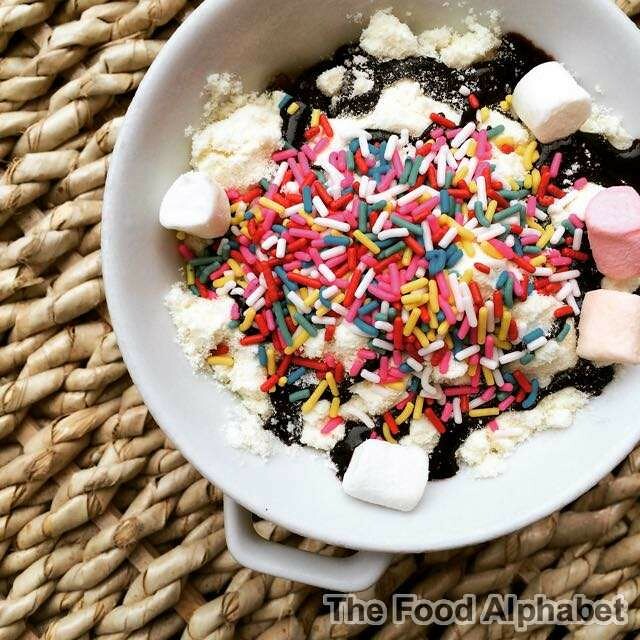 And if you were in your HS and College days during the late 90's, then you know what this is "Scramble"
Yup that is what's its called, throw in some shaved ice, marshmallows, Nido powder, sprinkle with some marshmallows, colorful sprinkles and a dash of chocolate syrup, mix it all up and you have a masterpiece. 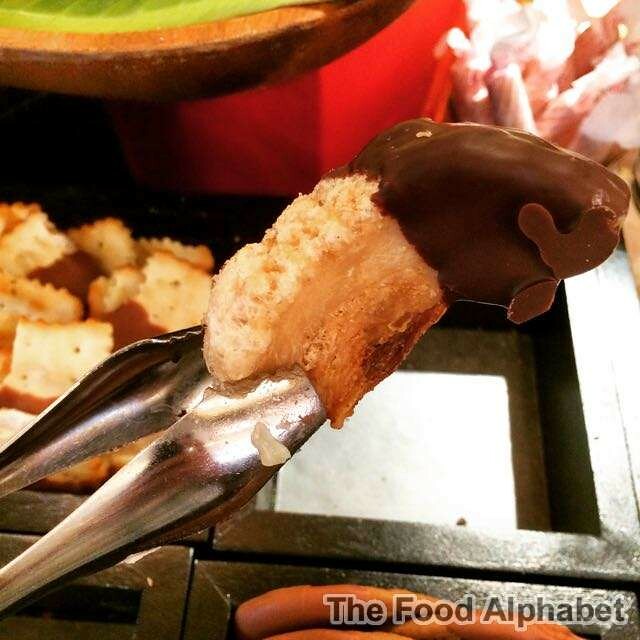 Chocolate coated Chicharon. Period. 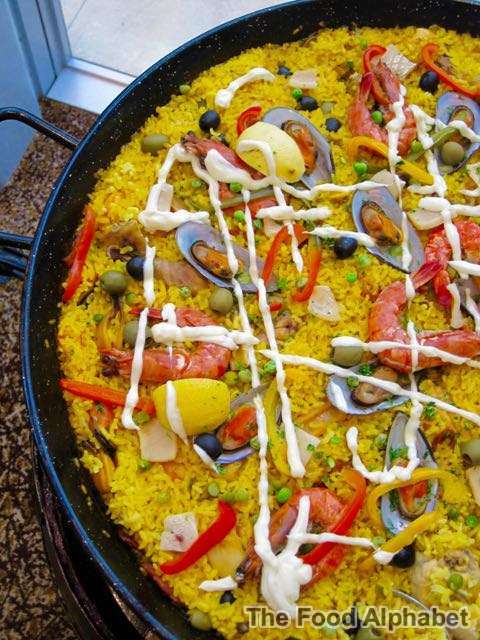 Now let your imagination and taste buds go wild! Wow that's was one fun ride, but of course after all the dessert, we should also enjoy Spectrum's great selection of only the finest dishes. Wow Suckling Pig! 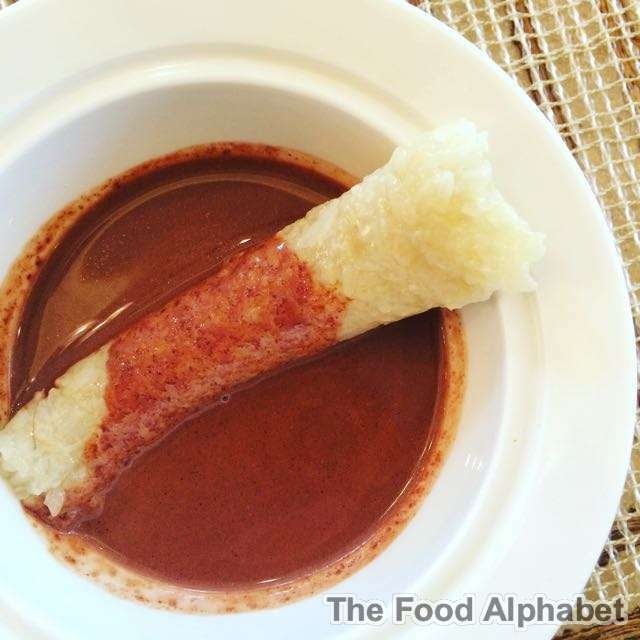 Crisp skin dip in Hoisin sauce, I love it! 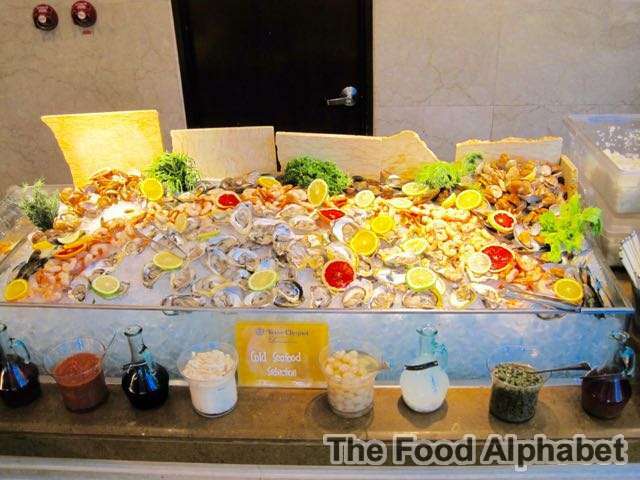 With a selection of the finest seafood, have it cold or tell the chef your preferred cooked dish and they would gladly assist you to satisfy your cravings. Aspiring master builders ages four to 14 years old can enjoy the separate play area where LEGO bricks, play tables, and movies await them. 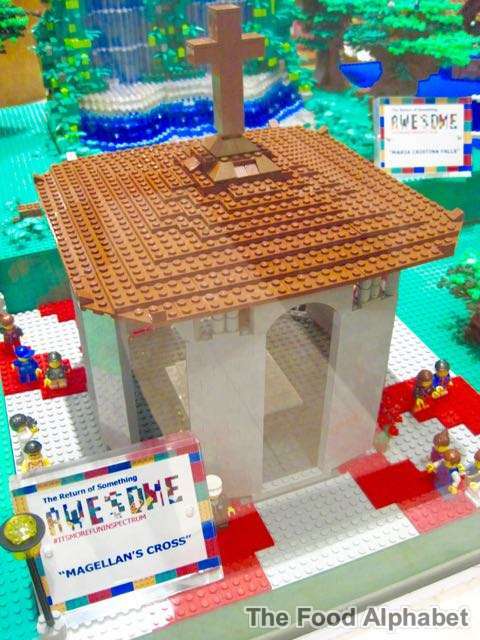 Guests can also take advantage of the LEGO pop-up store where all creations on display are on a special discount. 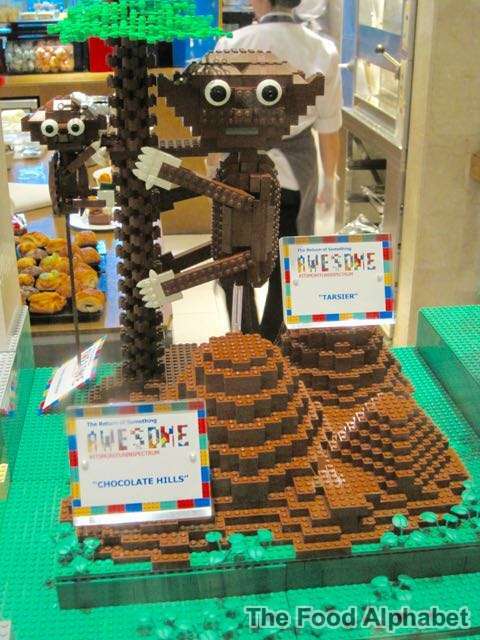 These Lego Master Builders are amazing, they made these creations from scratch! 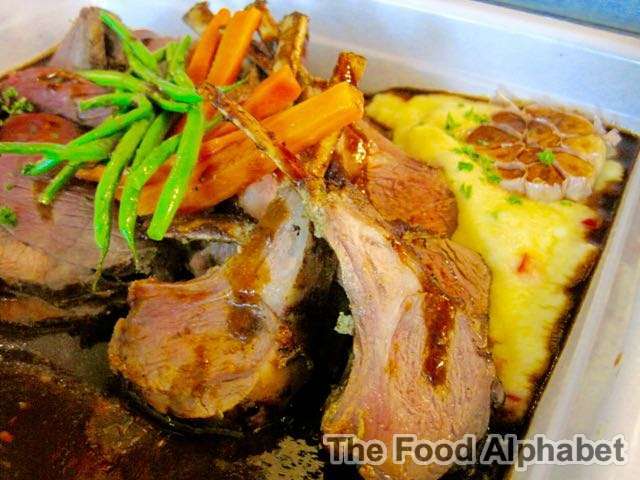 Get to enjoy Spectrum's Awesome Sunday Brunch 2 for Php 2,777 net per person. 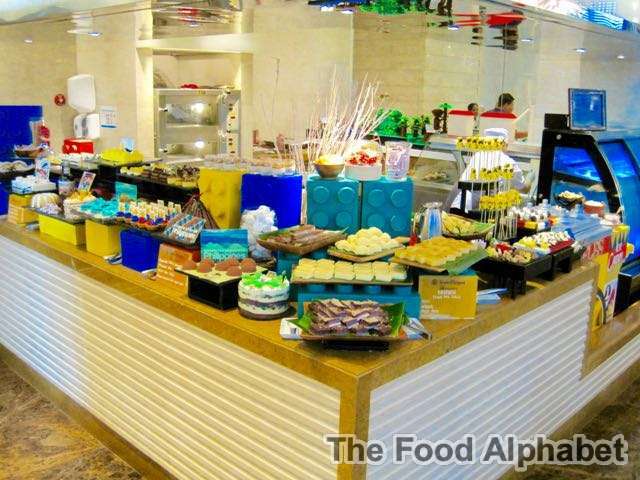 Children from 6 to 12 years old get 50% off on the buffet price. Everything is Awesome! See you there!! !